EC25-E or EC25-AU for India? Home Page › Forums › Raspberry Pi Shields › EC25-E or EC25-AU for India? This topic contains 2 replies, has 2 voices, and was last updated by Saeed 6 months, 3 weeks ago. 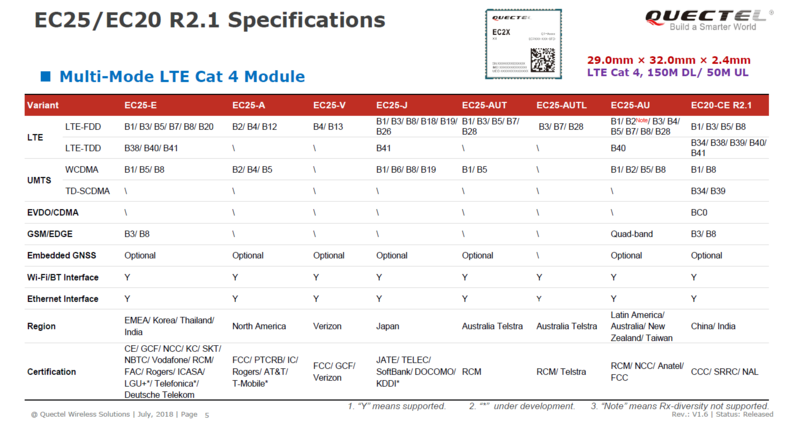 how to provide option of Quectel Module ( EC25-AU) while ordering.